BOSTON, Mass., Oct. 7, 2015 (SEND2PRESS NEWSWIRE) — Clostridium difficile (C.difficile) caused almost half a million infections among patients in the United States in a single year, according to a 2015 study by the Centers for Disease Control and Prevention (CDC). In addition, an estimated 15,000 deaths are directly attributable to C. difficile infections, making them a substantial cause of infectious disease death in the United States. [i] A worldwide panel of experts, hosted by the C Diff Foundation, will gather at the 3rd Annual International Raising C. diff. Awareness Conference and Health Expo on November 9, at the DoubleTree Suites Hotel – Boston – Cambridge, 400 Soldiers Field Road, Boston, MA 02134, to discuss vital information for healthcare professionals. To learn more about the program and key guest speakers visit http://cdifffoundation.org/upcoming-events/. Attendees will have opportunities to ask questions of presenters during the conference and to speak with organization representatives participating in the Health Expo to gain insight on the products and services being used to prevent and treat Healthcare-Associated Infections and support environmental safety. This conference is supported through an educational grant from Sanofi Pasteur US http://www.cdiffense.org/home. This activity has been supported by an independent patient advocacy grant from Merck & Co., Inc. http://www.merck.com/index.html. The C Diff Foundation is a leading non-profit organization founded in 2012 by Nancy Caralla, a nurse who was diagnosed and treated for recurrent Clostridium difficile (C. difficile) infections. Through her own journeys, and the loss of her father to C. difficile infection involvement, Nancy recognized the need for greater awareness through education about research being conducted by the government, industry and academia and better advocacy on behalf of patients, healthcare professionals and researchers worldwide working to address the public health threat posed by this devastating infection. Follow the C Diff Foundation on Twitter @cdiffFoundation and Facebook https://www.facebook.com/CdiffFoundationRadio. For more information, visit: http://www.cdifffoundation.org/. 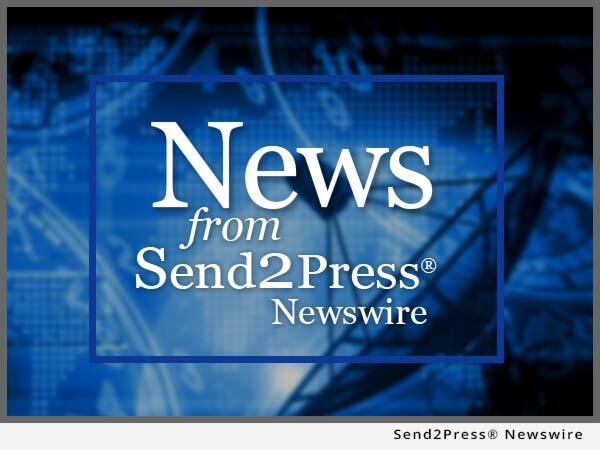 To view the original version on Send2Press Newswire, visit: https://www.send2press.com/newswire/3rd-annual-international-raising-c-diff-awareness-conference-and-health-expo-features-leading-global-topic-experts-2015-1007-01.shtml. NEWS SOURCE C Diff Foundation :: This press release was issued on behalf of the news source (who is solely responsible for its accuracy) by and Copr. © 2015 Send2Press® Newswire, a service of Neotrope®.